What is the Bible Study Hub? 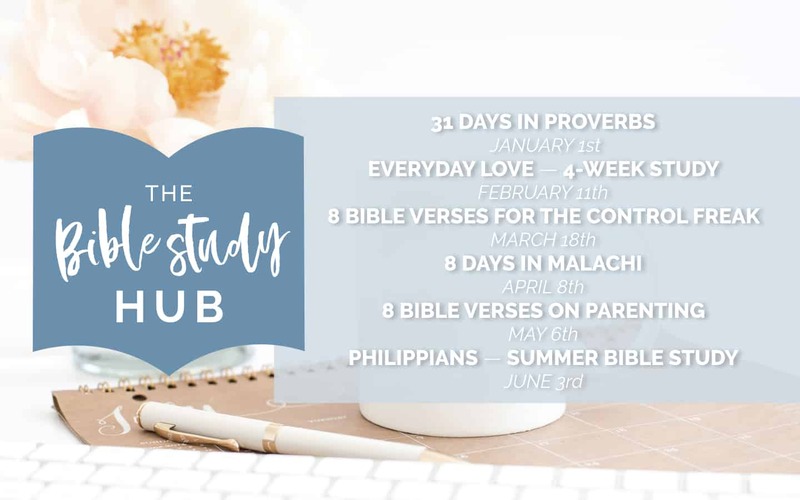 The Bible Study Hub is an online community for women to study the Bible together, share resources, and encourage one another toward consistent time in the Bible. 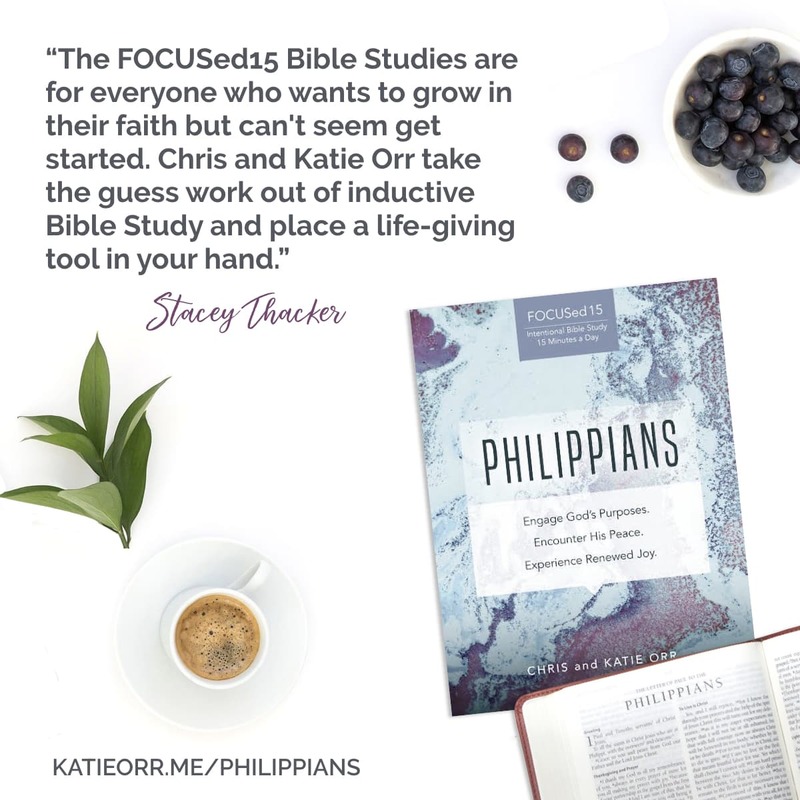 With a focus on building the HABIT of getting in the Word on a regular basis, the Bible Study Hub provides year-round opportunities to study the Bible. 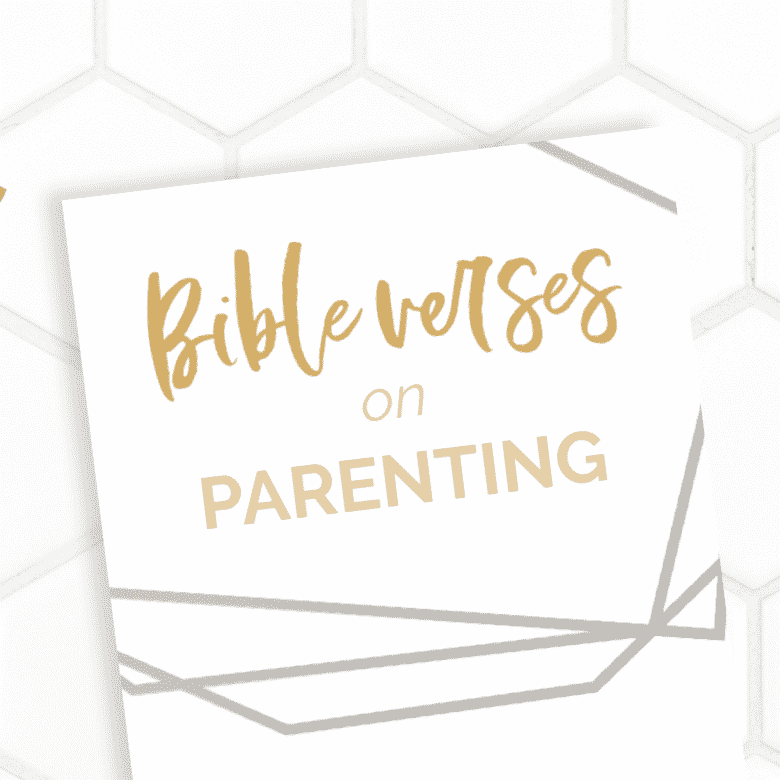 From the fabulous Bible coaches, helpful discussion, and daily check-ins, this is a space geared toward helping you get in your Bible again and again and again. We study a variety of reading plans and Bible studies together. We typically alternate between a period of time looking at the big picture of the Bible— through reading plans—and then diving deeper into a passage of Scripture—through Bible studies. Some of the resources are free, some you will need to purchase a book in order to participate. The Bible Study Hub meets in a private group on Facebook for discussion. Most of us are already on our phones or computers daily to check up on our family and friends, making the Bible Study Hub group a convenient space for our discussion. April’s session has two options for digging into the book of Malachi. HOW TO JOIN: Grab the reading plan or Bible Study then request to join the group. HOW TO JOIN: Grab the reading plan (coming soon!) then request to join the group. HOW TO JOIN: Grab the study then request to join the group.